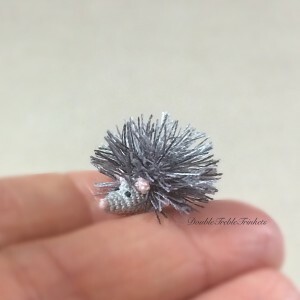 This entry was posted in Animals, Other and tagged hedgehog. Bookmark the permalink. I love this. I have one question. How do you do the spines? Fantastic pattern, thank you for sharing! Do you sell your little animals? 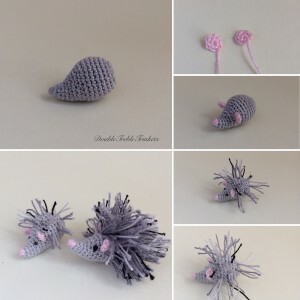 I love you hedgehogs and would love to buy a couple for my cousin. I love your tiny little animals and people. Thanks for sharing.